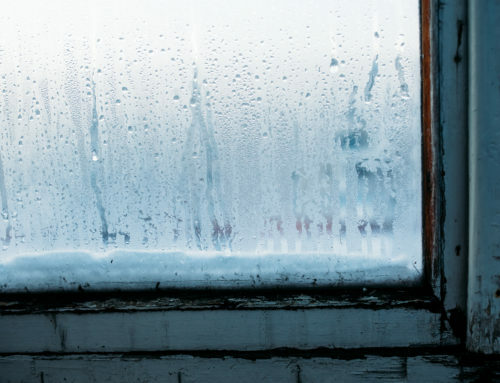 If the temperature in your home is less than ideal, the problem may be your windows. Drafty windows can cause several issues for your household. 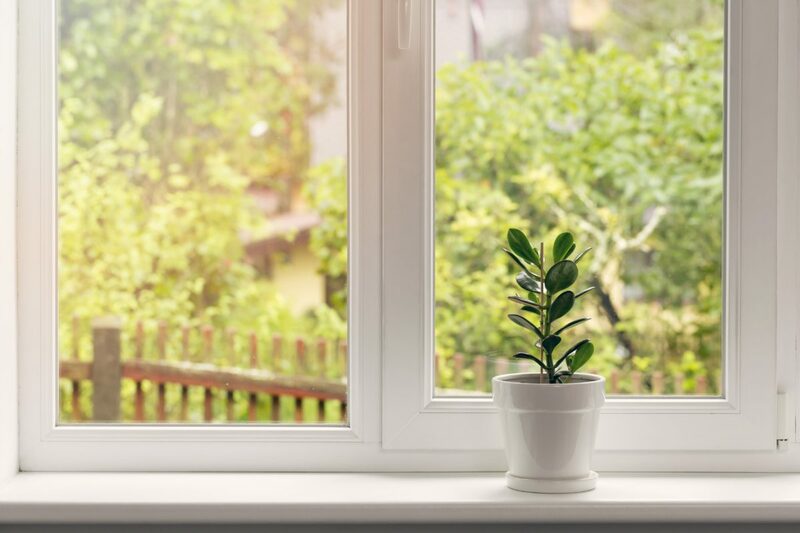 Drafty windows allow outside air to enter your home and influence the temperature. During winter, it can make your home freezing and uncomfortable, even with the heat on. 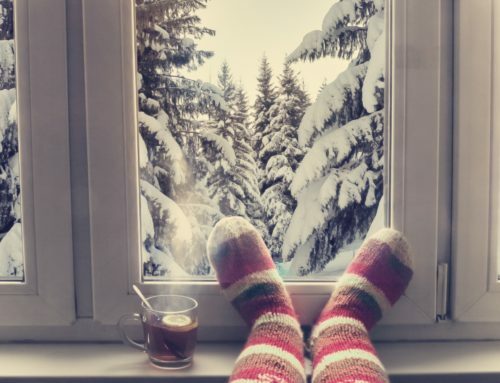 To keep your rooms at a comfortable climate, additional energy must be expended to heat your home. Due to the inclusion of the outside air, more energy is needed to regulate the temperature. The amount of energy you would traditionally need is rendered ineffective and inefficient. As a result, your monthly energy bill will rise. You will have to spend more money to combat the effects of drafty windows. This issue has the ability to make your home frigid while hurting your wallet as well. The cost to repair the windows can be well worth it to reduce your energy expenses. To confirm if your window is drafty, simply place a candle in front of it and see if the flame moves. Rattling windows can occur due to the presence of a draft. This problem arises when air is able to sneak in through gaps in the windows. 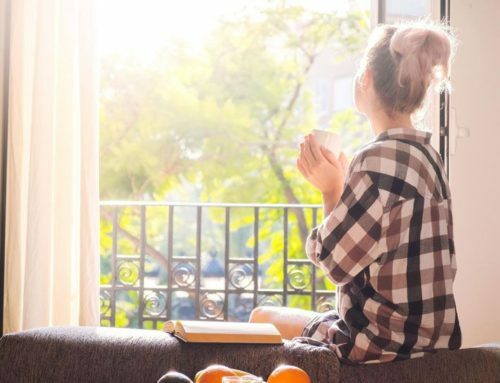 The shaking is not only a sign that your windows are faulty, but the sound can be annoying if it happens on a frequent basis. It can even be startling if it occurs unexpectedly. Drafty windows can be caused by a variety of reasons. The glazing pudding used in older windows can become brittle and wither away, which means the glass is no longer held in place. The window pane then has the ability to move and cause a rattle. The sashes in double-hung wood windows over time can experience wear and shrink, thus permitting cold air into your home. Even newer models of aluminum and vinyl windows can suffer from deteriorated weather stripping and gaskets. The root issue is normally improper window installation. Any size gaps found between the frame and the window can have an impact on your home. Until a permanent remedy can be pursued, there are temporary repairs that can help you get through winter. Rope caulk can be molded to fit any gap, and can be removed easily at the start of the new season. Another option is V-seal weather stripping, which is placed along the edges of the sashes. Heavy window treatments can provide insulation to restrict air flow. Clear nail polish can even fill cracks and provide glass stabilization. While quick fixes may seem like an easier solution, it is best to correct the underlying issue for long-lasting results. 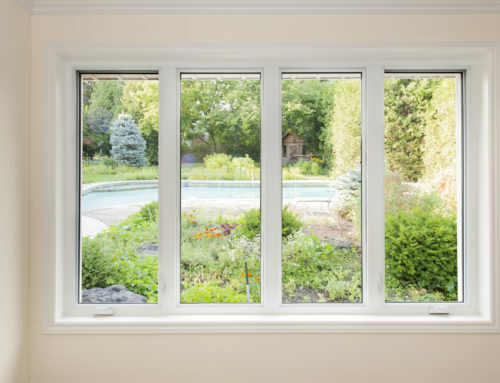 If you are looking to fix your drafty windows problem, Gilkey Windows & Exterior Solutions can help. Our windows are made with superior craftsmanship and with the upmost quality materials to ensure clients receive only the finest windows available. 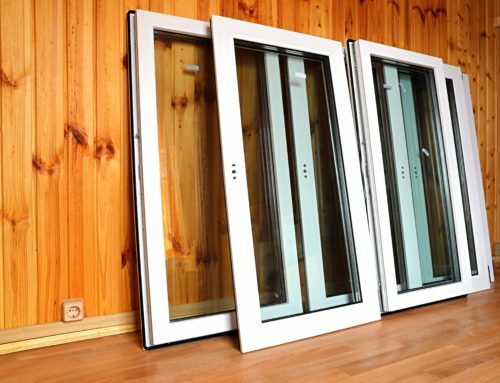 We prioritize having windows that are anything but standard, which is why we design them to be safe, efficient, and stylish. We offer affordable prices for windows while also providing exceptional service. We are located in Lexington, KY and serve the surrounding area. Call us today to request an in-home consultation.